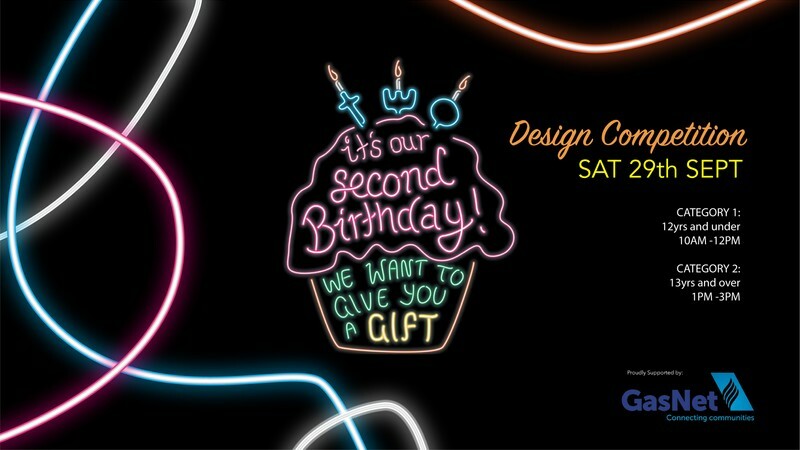 To celebrate NZG’s second year the glassworks would like to give you a gift! Enter our design competition; the winning design(s) will be made into glass by the skilled team of artists here at New Zealand Glassworks. Category One: 12 years and under. Category Two: 13 years and over. To enter the competition, bring your glass design drawing down to New Zealand Glassworks on Saturday the 29th of September 2018. Category one will be chosen and made between 10am to 12pm and category two will be chosen and made between 1pm to 3pm that day. If you can’t make it on the day to submit your design, simply post it in to NZG - 2 Rutland Street, Whanganui, 4500 - no later than Wednesday the 26th of September 2018. This will be a fun, creative celebration for New Zealand Glassworks, art glass and the great community we have in Whanganui!